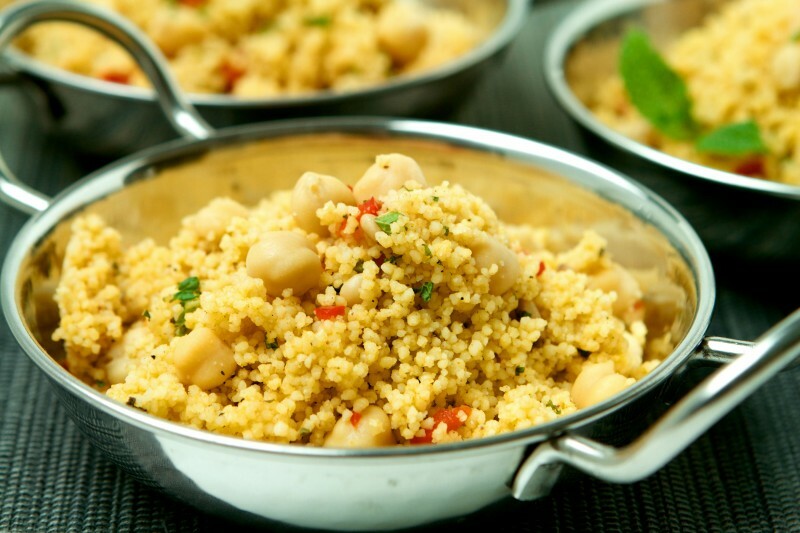 Even on a busy schedule, your meals can be simple, healthy, and delicious! 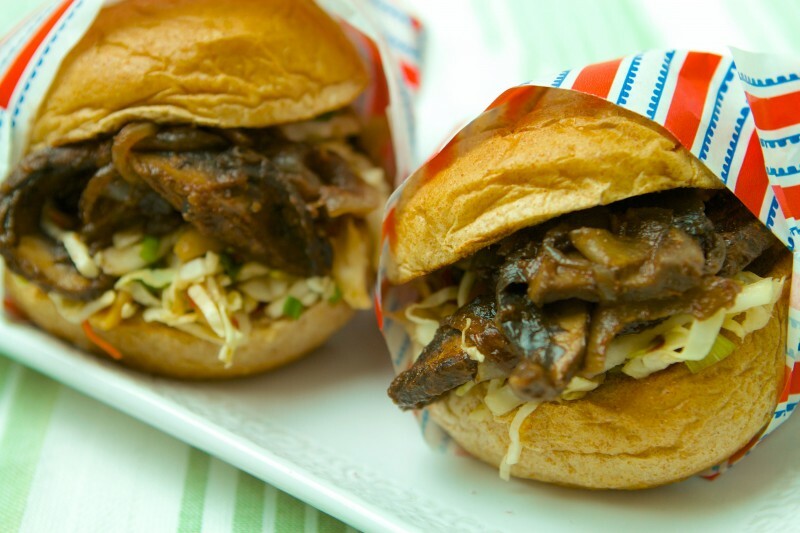 You shouldn’t have to sacrifice health or taste for efficiency in the kitchen. 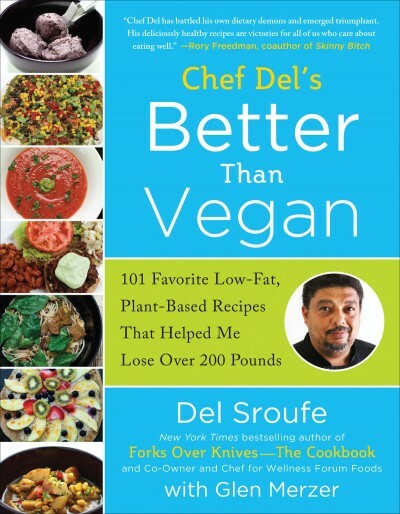 Nobody knows this better than Chef Del Sroufe, author of the New York Times bestseller Forks Over Knives—The Cookbook and Better Than Vegan. In The China Study Quick & Easy Cookbook, Sroufe takes kitchen time management to the next level and provides busy home cooks with menu plans, pantry lists, and more than 100 delicious plant-based recipes that are quick, easy, and multipurpose. 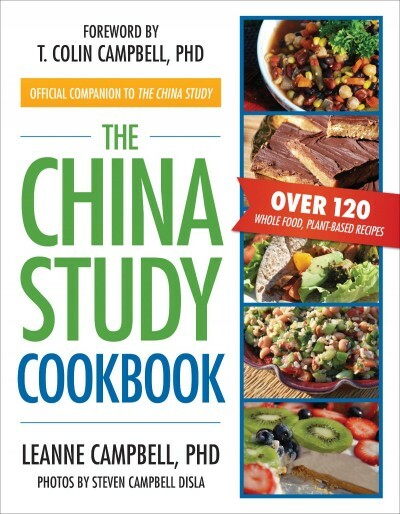 Edited by LeAnne Campbell, author of The China Study Cookbook, this book guides you to spend a couple of hours one day a week preparing meals ahead of time so that they come together with little effort throughout the week. 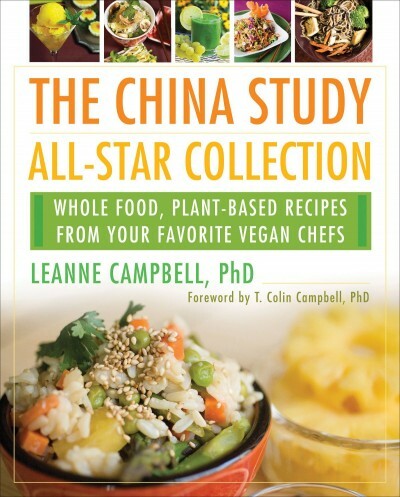 And, best of all, every dish follows the nutrition standards set forth by The China Study, ensuring optimal healthful and quality eating with whole food recipes such as Fruit and Vegetable Curry, Jerk Mushrooms, Quinoa Cakes, and Banana-Coconut Macaroons. One of the unhealthy things I inherited from my grandmother was her deep fryer—and I used to use it a lot, mostly to make buffalo wings. Now I want a healthier snack but I still love that hot spicy sauce—I just want it without the added oil, and I really don’t want the wings. 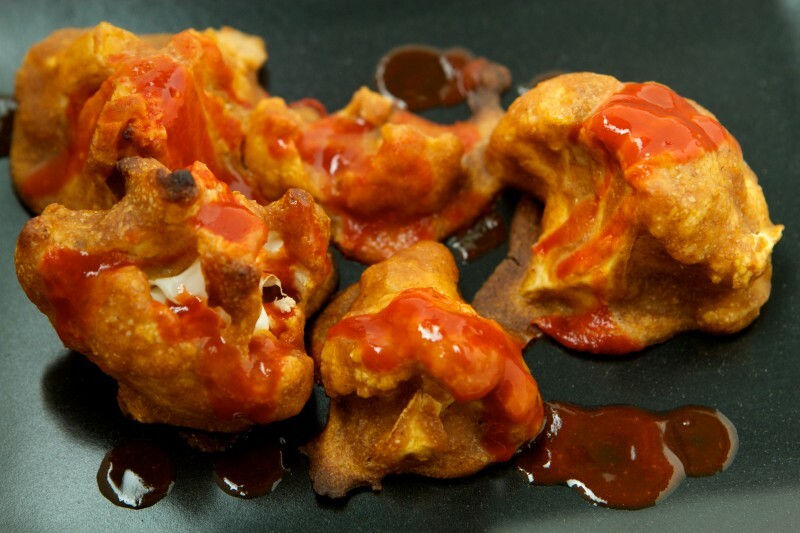 Buffalo Cauliflower Bites do the trick! They are full of flavor and spice without all the bad stuff. Combine everything but the cauliflower in a large bowl. Mix well. Add the cauliflower florets and toss to coat well. Place the coated florets on a nonstick baking sheet in a single layer. Bake for 25 minutes or until golden brown. Toss with extra red hot sauce if desired. Del is a genius with food, and even my carnivorous friends are fans of his cuisine. This cookbook makes the best of plant-based eating available to everyone! 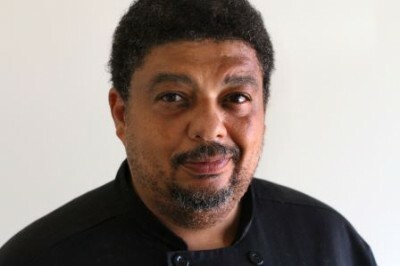 Another delicious winner from the talented Chef Del Sroufe. 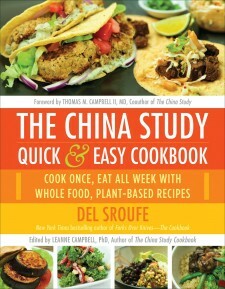 This delightful, step-by-step recipe collection makes it easy, tasty and totally doable for anyone to adopt a plant-based diet. . . . Fun, filling, fabulous and festive—The China Study Quick & Easy Cookbook will make a welcome addition in everyone’s kitchen! — Laura Theodore, "The Jazzy Vegetarian"
The China Study Quick & Easy Cookbook is one of the best collections of plant-based, whole food recipes. 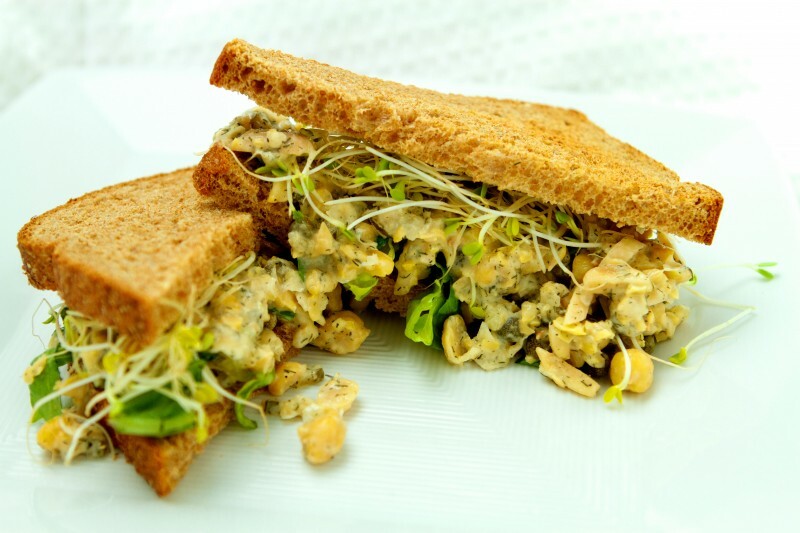 These recipes are not only healthy but also delicious. Both are full of tantalizing photographs, making them a delight to read them.